Building interactive prototypes means bringing your designs to life with interactive gestures, animations and the feel of a rich app experience. Giving not our your team but your client the means to truly interact with the app its ebb and flow and user experience gives insights and perspectives into the app for all stakeholders. This allow you to gain critical feedback and incorporate ideas quickly and share easily. This means sending a link your stakeholder clicks and installs the sample app and you can see that is installed successfully. From the prototype stage you should have almost all aspects of the design, flow and functionality in stone. What this enable both parties is to have a seamless experience from the prototype to the actual ship ready app with surprises and expectations meet and typically exceeded. 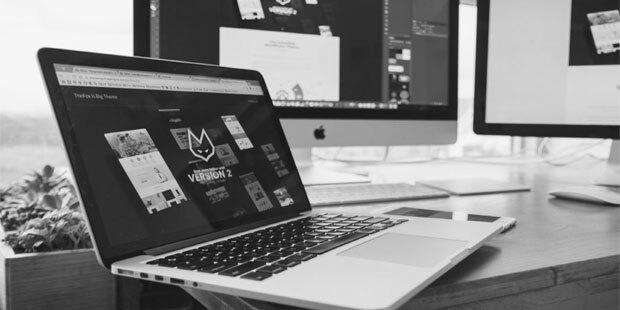 Being to be able to all this your prototype software needs to be world class and that is why we use InVision to keep our workflow connected, delivery times meet and too meet and exceed our clients expectations. We are always looking for a faster way to certainty and InVision helps us achieve that.